LMC gravity series which were originally produced in 1941. 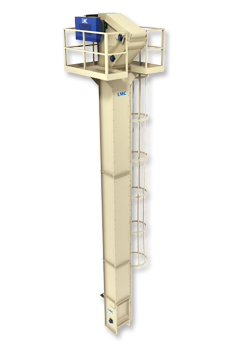 LMC has created the new standard for gentle-handling elevators. We want you to know that we understand the viewpoints of the diverse industries we serve. 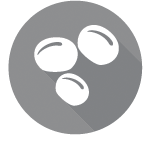 Clients are requiring commodities such as peanuts and almonds, and even recyclable goods to be cleaned and graded more efficiently than ever. 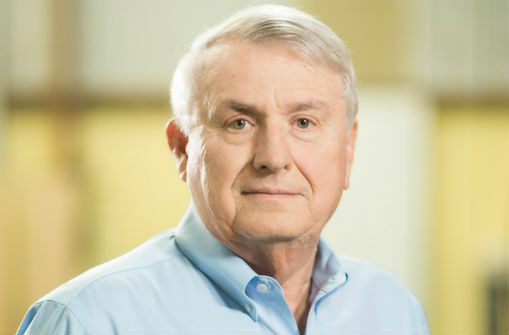 Our team of engineers and representatives make it a point to research each client’s unique manufacturing and processing situation to offer custom designed recommendations and solutions. Over 75 years ago, LMC’s reputation was founded on the belief in strong business relationships and dedication to building world class machinery. 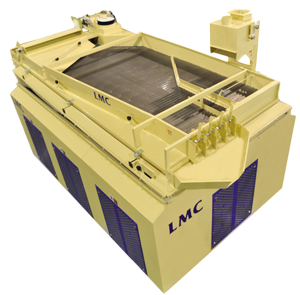 As you’ll see, LMC is not just a machinery manufacturer – we know how to link different types of machinery to maximize our customers’ performance. You can rely on us as the strong process resource you need in today’s competitive environment. 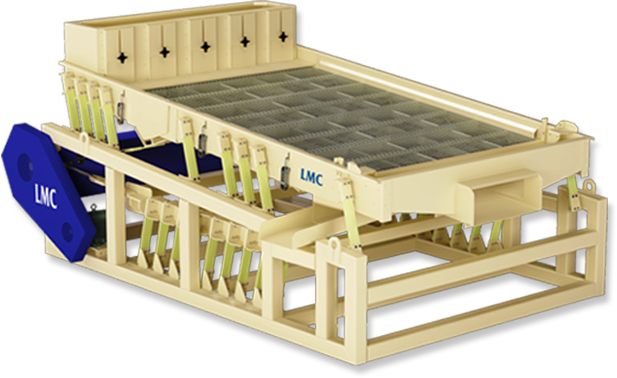 Although the nature of our business requires that we constantly think of new manufacturing and processing options, one LMC characteristic stays the same: our down-to-earth dedication to customer service. 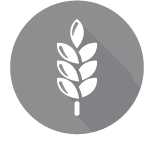 From some of the largest food manufacturers in the world to the local shelling plant, we are here to help.